Mr Rocks invited me to the Threadless meet-up they are organizing, so what better way to have a Mintees meetup at the same time... anyone interested? If only we could have a Melbourne meet up! Ed. said: If only we could have a Melbourne meet up! 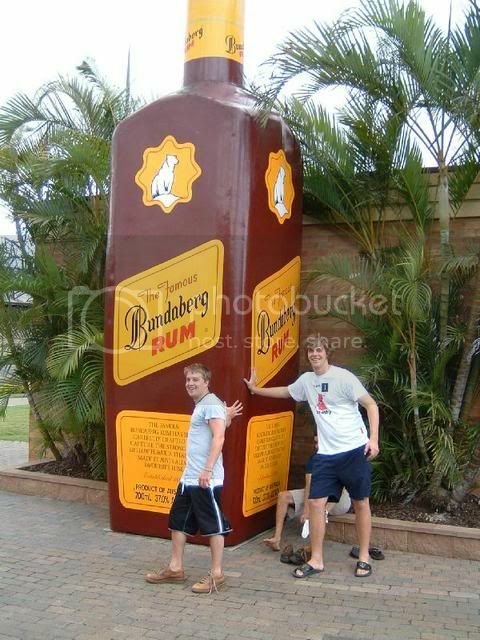 Who wants to do a Bundaberg meet up! uhh, oh nevermind. jeremiah was a said: Who wants to do a Bundaberg meet up! uhh, oh nevermind. I'd come to a Sydney meet up, considering I live in Darling Harbour walking to the city for a few beers is never a problem. I know where they hide the real version, it's a date. Totally would but living in Darwin is a problem aha. Jman said: Totally would but living in Darwin is a problem aha. blakecan said: I'd come to a Sydney meet up, considering I live in Darling Harbour walking to the city for a few beers is never a problem.